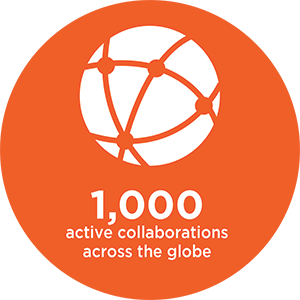 UQ’s IMB is driven to using life science research for discovery, invention and application. IMB’s combination of genomics, biostatistical, biological, pharmacological and chemical researchers means the Institute can take life science discoveries from the genome to drug design and application – for health, disease and for the sustainable solutions for our cities, fuels and foods. Over the past five years, IMB has attracted nearly $250M in research funding, leveraging federal and state government funding sources to address life research across all sectors. Our research excellence and translational impact is underpinned by the quality of our internationally recognised researchers and state-of-the art facilities. A potential breast cancer drug could also be used to shrink a common form of childhood brain tumour. IMB works closely with UniQuest, UQ’s in-house research commercialisation company, to translate research discoveries to meet industry, community and clinical needs. In the past five years (since 2012) IMB has collaborated with more than 10 companies to generate close to $10M in government and industry funding to find solutions to industry problems. It has generated more than 30 patent families currently under prosecution and has spun out 11 companies, with some of these listing on the NASDAQ and/or acquiring multi-millions of dollars in seed-funding to take discoveries to the clinic. In 2017, Protagonist Therapeutics, a biopharmaceutical company founded on IMB research, entered into a $1B worldwide agreement to co-develop a drug for inflammatory bowel disease. 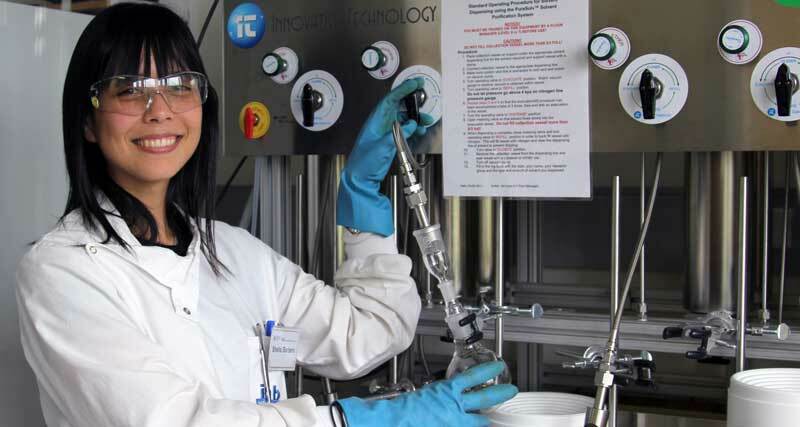 In 2016, Inflazome Ltd, a company based on discoveries out of IMB and Trinity College Dublin, received $22m investment co-led by two global life science investment firms Novartis Venture Fund and Fountain Healthcare Partners. Inflazome is developing treatments for inflammatory diseases such as asthma and Parkinson’s disease. 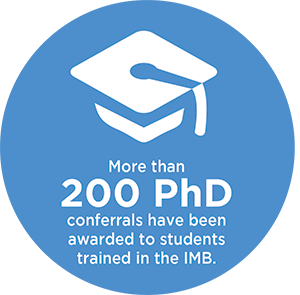 The IMB has a strong commitment to research training and its alumni populate some of the most prestigious research institutes and companies worldwide. A major focus of our early career researcher (ECR) and student experience centres around employability and exposing ECR’s and students to a range of career options in academia, industry and beyond. We encourage industries to work with us to support the development and employability of the next generation of our workforce.